Join today to get access to special benefits. 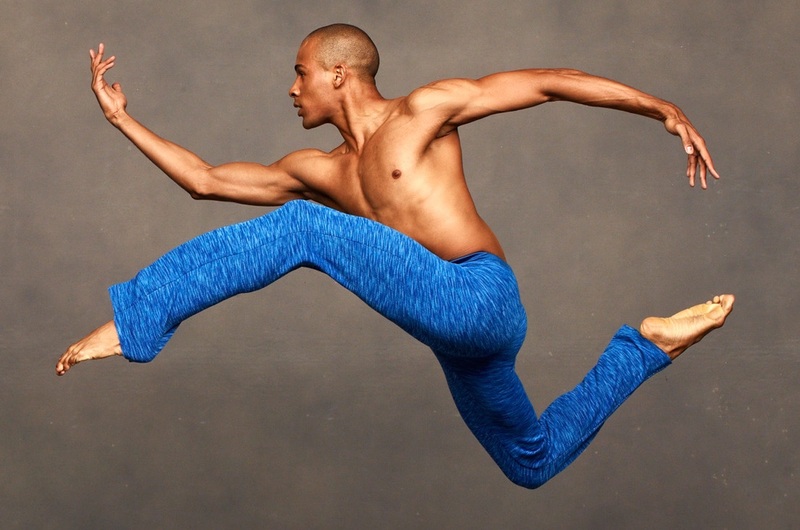 With a membership gift of $150+, you can enjoy access to an exclusive 40% discount on Ailey’s 2019 Lincoln Center tickets regularly priced $55–$139. Savings apply to tickets purchased by midnight on May 31, 2019. Limit six tickets per performance. Standard box office fees apply. With a membership gift of $800+, you will receive season passes to join the Ailey family in our VIP Lounge during intermissions at most performances during our Lincoln Center engagement. With a membership gift of $1,500+, you will have access to purchase Ailey’s house seats during our Lincoln Center and New York City Center engagements and in tour cities across the country. House seats are the best seats in the house and are reserved exclusively for Ailey’s members, Partner level and above. Partners are also invited to join the Ailey family in the VIP Lounge during intermissions. Please call (212) 405-9037 with questions or to join by phone.